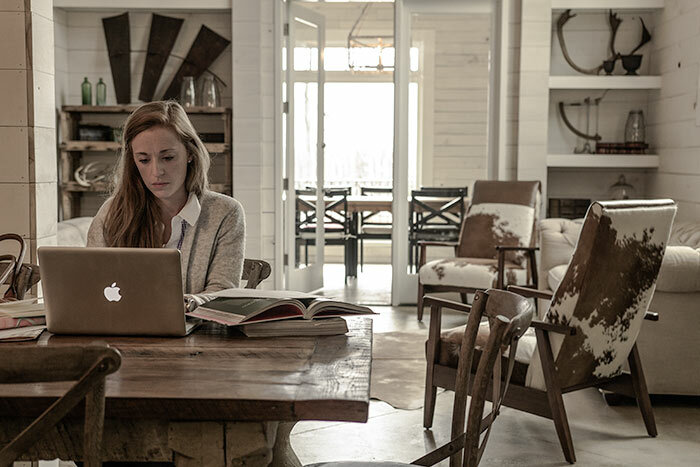 The Lodge Franklin is the area’s premier coworking tenant space. But don't expect buttoned up. 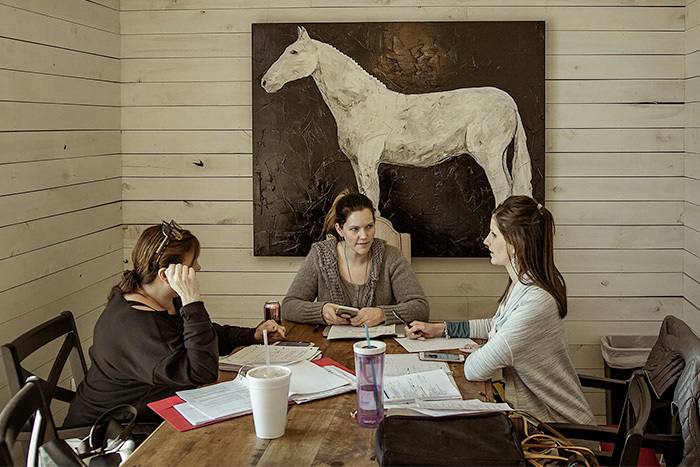 Expect a comfortable space filled with creative, friendly people. Like you. Request a free day pass and experience why our tenants love working at The Lodge.